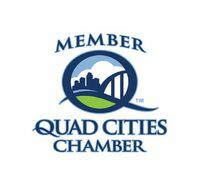 The Quad Cities Builders & Remodelers Association is a non-profit trade organization dedicated to promoting a positive business environment by uniting, serving and representing all aspects of the building industry. We give back. We don't just build stronger homes; we build stronger communities too. Through our organization's philanthropic efforts, our members give back to the communities that support their business. The Western Illinois Builders Association, WIBA, has over 80 members and is active in many area projects. Among past and ongoing involvements are: Habitat for Humanity, Christmas in April, Play Houses for Charity and giving away a "Dream Home" with Hy-Vee. WIBA also award the M. Brad Johnson Scholarship to local area students. 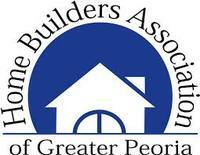 The Western Illinois Builders Association marks its 58th year in 2014. Here's to all the members, past and present and future, for all their dedication! Building a commercial or residential structure involves the expertise of many companies in the community. Developers prepare the land; architects design the building; suppliers provide materials, various contractors/tradesman complete the structure; realtors make the sales; insurance agents offer the protection; and financial lenders provide the funds. All of these professionals and their employees contribute to every new home or commercial building constructed. 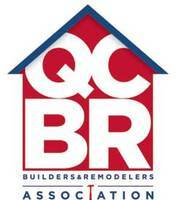 The GCRAHBA provides the organization for these building professionals to work together and provide quality, efficient, affordable structures for the Cedar Rapids area. MidAmerica Basement Systems is a member in good standing of the Home Builders Association of Greater Peoria. MidAmerica Basement Systems is a member in good standing of the Home Builders Association of Illinois. We are honoring our service men and women by providing discounts on our services. This is offered for Active Duty Military and Veterans through the Military Cost Cutters Program. 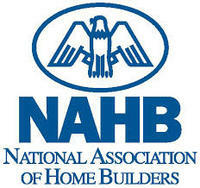 MidAmerica Basement Systems is a member in good standing of the National Association of Home Builders. 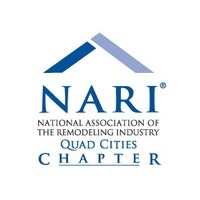 MidAmerica Basement Systems is a proud member in good standing of the Quad Cities Chapter of the National Association of the Remodeling Industry. MidAmerica Basement Systems is an authorized member of the National Radon Defense network, which means that we are fully qualified to handle any radon issues for our customers. 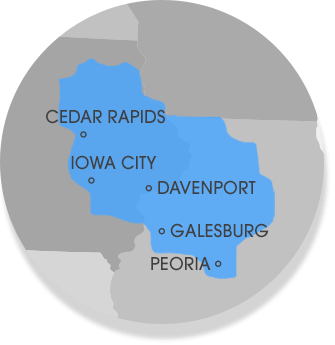 The Quad Cities Chamber of Commerce is the community and economic development organization serving western Illinois and eastern Iowa. As the largest business organization in the region, we are committed to advancing the economic strength of our community. We're here to help you grow--whether you're a local business seeking to expand or one interested in relocating. We work with existing local companies to identify business needs, obstacles and opportunities, and connect them to the appropriate resources to meet their goals. The Peoria Area Chamber of Commerce is a membership organization of area businesses, delivering value to its members by cultivating a thriving business community, presenting the united voice of local business to government, offering continuously upgraded products and services for business enhancement and providing strategic business advisory services. The Monmouth Area Chamber of Commerce was established in 1912 and is a not-for-profit organization which promotes our member businesses as well as the Monmouth community. The Chamber works to promote economic growth, tourism, legislative involvement, and serves as a community information center. We've made it clear that we go above and beyond for our customers. The Elite Service Professional badge proves that we're an expert in providing superior service as recognized by Home Advisor!